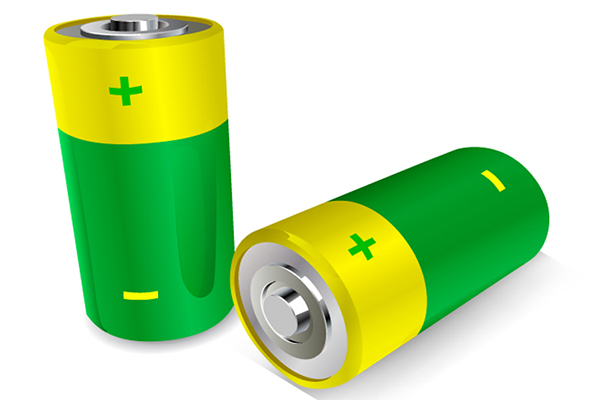 Lithium Australia has produced lithium-ion (Li-ION) battery material and batteries from mine waste using its SiLeach process. Subsidiary Very Small Particle Company (VSPC) carried out the testing at its laboratory and pilot plant in Brisbane, Queensland. Tri-lithium phosphate from mine waste was converted to lithium-iron-phosphate cathode material that was categorised as being of similar quality to standard battery cathode powder. The SiLeach process eliminates the need for roasting during the lithium extraction process. Roasting involves lithium ore being heated on an industrial scale prior to leaching and is a costly, time consuming and environmentally impactful process. In contrast to this, SiLeach allows the company to produce battery-grade lithium material from non-brine mineral resources at a cost similar to that of lithium-in-brine (LIB) producers, but without the environmental risks and high costs associated with roasting and evaporation ponds. SiLeach can recover these battery-grade material from rejected mine waste including low-grade lepidolite mica feedstock. Lithium Australia managing director Adrian Griffin highlighted its ability to simplify the lithium extraction process. “The most notable aspect of this achievement is its simplicity, and ability to streamline the processes and cost required to produce LIB cathode materials,” he said.